Is your budget tight, but you still want to bring musicians into your classroom or community? We can work with you! 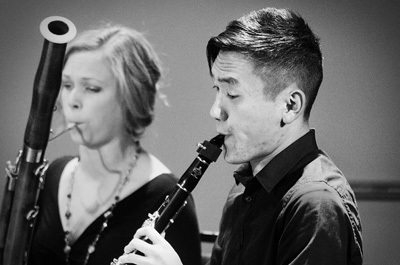 Program the North Coast Breeze, one of our enthusiastic woodwind duos or trios. We’ll bring a smaller ensemble from NCW to share the delights of the woodwind family and live chamber music performance.